We’ve 3 fabulous productions coming up this June. 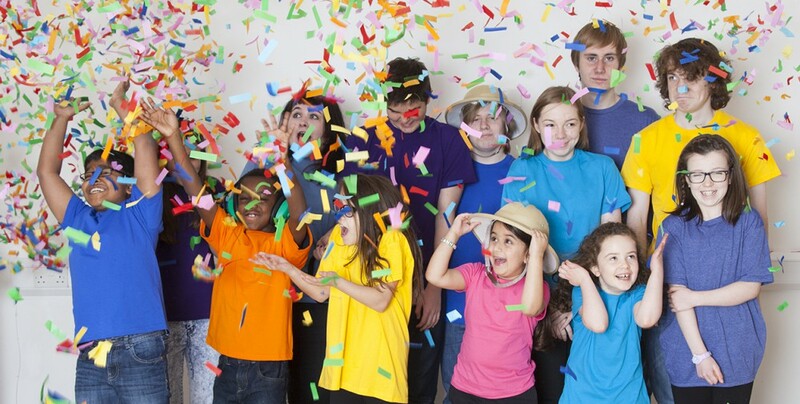 All performances are in the Firefly Studio at Howden Park Centre. Book your tickets early to avoid disappointment! 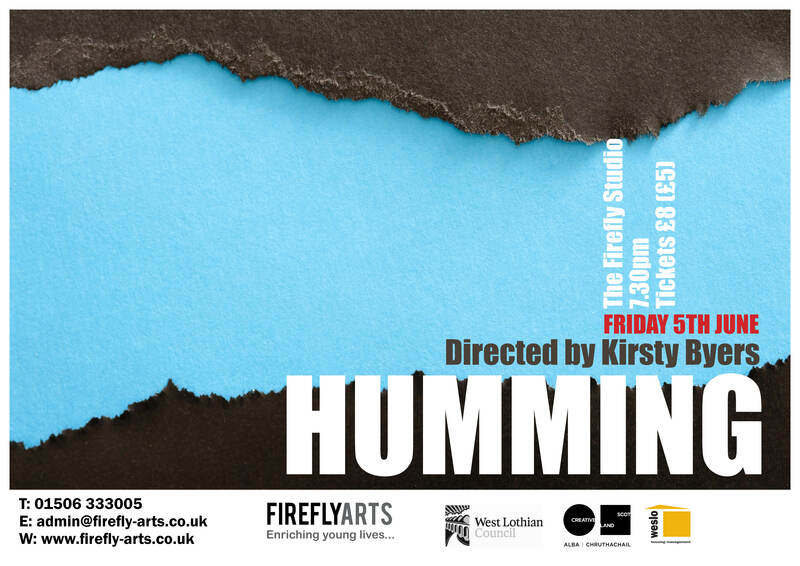 First up is Humming, a new work devised by our young production company for YTAS’ national theatre programme. Set in a painting and decorating apprentice scheme, this production promises to peel back the paper and uncover those cracks we are all so keen to keep covered. 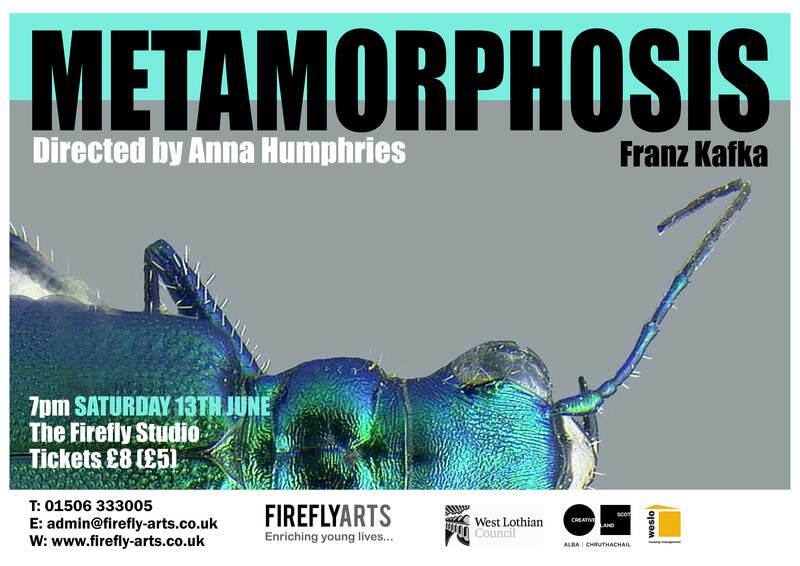 Next we have an adaptation of Kafka’s dark tale of change and transformation, Metamorphosis, by Linlithgow’s Company LA.. 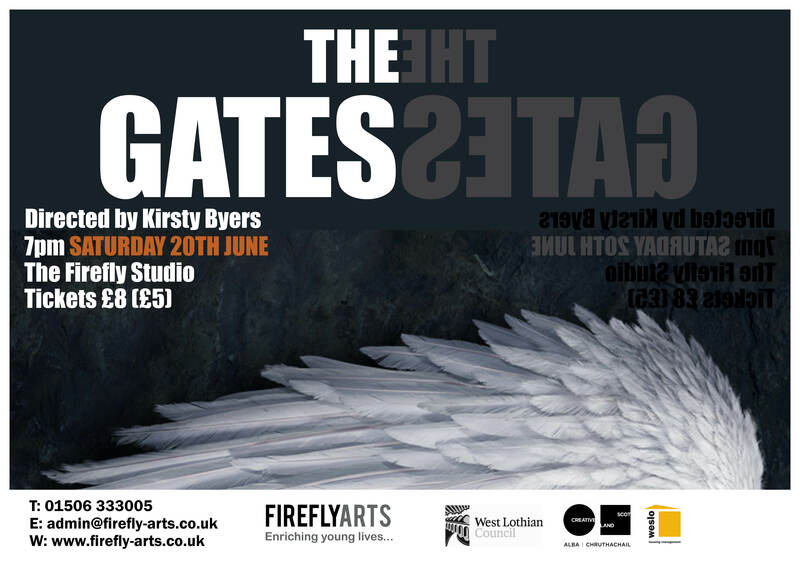 Finally The Gates, a devised piece by our Livingston company, Co.54, that explores moral, mortal and material justification.